glad you liked Love and Other Words! the favourite word game was pretty cute. 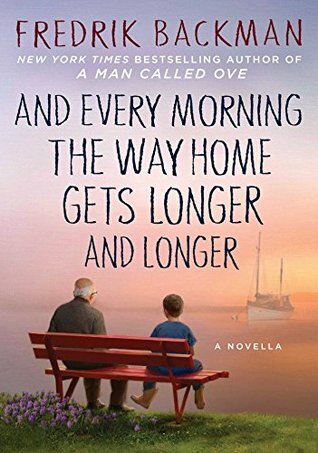 i was putting off colleen hoover’s new book because of what it’s about, but it’s on my list for ‘one day’. Yes, I’m so excited to discover a new-to-me author that I can’t wait to read their other books! Yes, Hoover’s book may not be for everyone, depending on where they are in their lives. 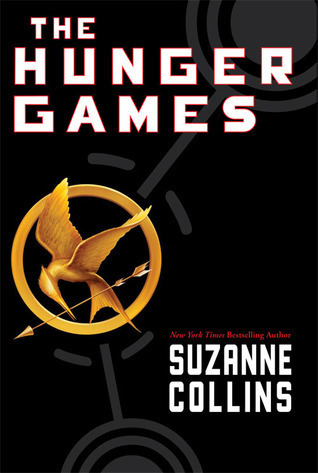 How fun you got to re-read The Hunger Games with your son and he really enjoyed it. Looks like you had a nice reading month. Yes, I enjoyed getting to reread the book and now we get to watch the movie! How awesome that you are reading with your son! My LO is a toddler but I was just talking about how excited I was to see her reading develop and already imagining what we could read together, haha. I loved reading with my kids. My daughter, almost 13 now doesn’t read with me. But I’m so happy that my son, at 10, will still read with me. Ten books…wow! Way to go! 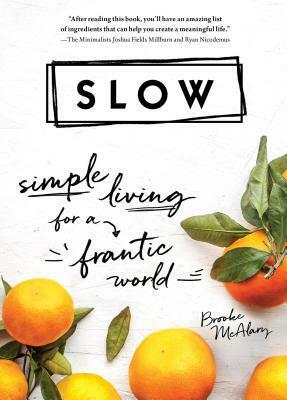 I want to look into that Slow book. Regarding your son, I think it can be really hard to find good books for tween/teen boys. My son also liked the Maze Runner series. I could not believe I read that many books! Especially in September! I read the first book in the Maze Runner series. This series has also been turned into movies, which is motivating for my son. Plus, I like reading the first book and have him continue the series on his own, which he’s doing now, reading Catching Fire. I keep seeing Christina Lauren pop up all over the place on the link-up. I need to try one, although my library doesn’t have a great selection of her catalog. Grrrr. I love that you’re reading The Hunger Games with your son. 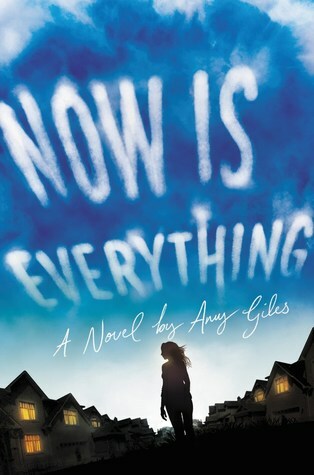 That’s one of my favorite YA series. 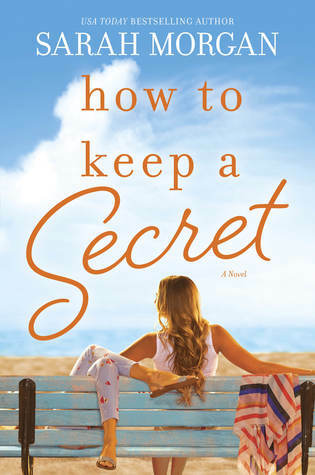 Yes, I found Christina Lauren from everyone posting about their books in the link up. I wasn’t disappointed and can’t wait to read more of her books. I enjoyed getting to reread The Hunger Games. It’s a great series and now he gets to see the movie. I love that you reread The Hunger Games with your son, and I hope to do that with my girls one day! 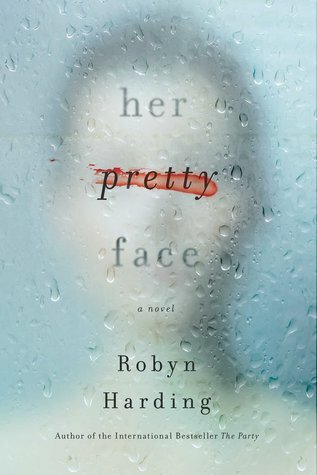 Her Pretty Face and Something In The Water both sound like good reads to me, so they’re going on my list! Yes, reading with your kids is so much fun. Something in the Water and Her Pretty Face was just okay reads for me. If you like the genre, I’d find a different read, since I know your short on time with the babies! Glad you liked the Colleen Hoover, I cant wiat to read that one! 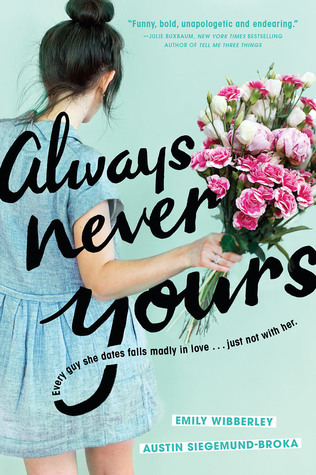 I love Colleen Hoover’s books. This one was good, but not her best. Why are Backman’s titles so damn long? They’re like the Kevin Costner movies of book titles. LOL! Seriously. They are super long! Wow!! You had a great reading month. I’m glad someone enjoyed Something in the Water and All the Perfects more than I did. I thought both books started out strong, but eventually fell flat for me. 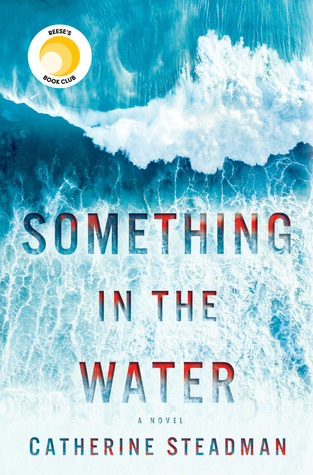 Something in the Water was an okay read for me. Not my favorite in that genre. I love Hoover’s writing. While I enjoyed All Your Perfects, it wasn’t my favorite of hers. I can’t believe I’ve only read one Colleen Hoover book. I’m not sure her writing appeals to everyone, but I love her books! 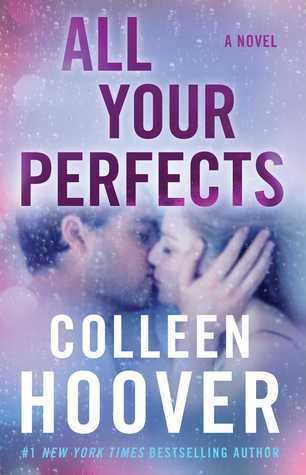 I really liked that Colleen Hoover book too – so emotional!! I found the Backman novella very emotional too. 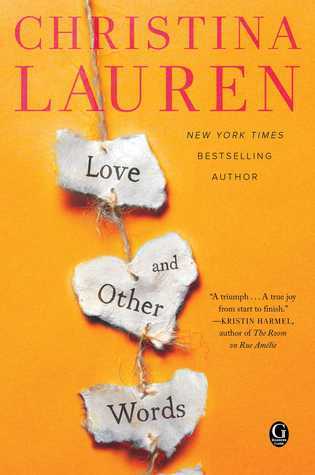 Loved Love & Other Words – I have enjoyed all of their books. That Sarah Morgan book also sounds good! I haven’t read anything by her that wasn’t romance. OHHH I am way overdue for a Hunger Games re-read!! I can’t wait to read more of Christina Lauren’s books. Rereading the Hunger Games was fun and my son is now reading Catching Fire on his own. Plus, we get to see the movie. Win for all! Oh how fun to get to read Hunger Games with your son! Other than that one I haven’t read any of these. Surprisingly (for a fiction lover like me) the one that stands out most is Slow, I kind of need to read that one I think!